Oussama is Principal Investigator of the CRITICAL project. He completed his PhD in 2010 at Queen Mary University of London on the use of sound to support non-visual interaction with digital information. 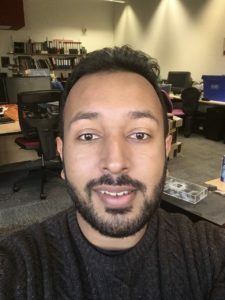 He was a Researcher Co-Investigator on two EPSRC projects Crossmodal Collaborative Interfaces (2010-2012) and Design Patterns for Inclusive Collaboration (2012-2015), which were direct extensions of his PhD thesis. 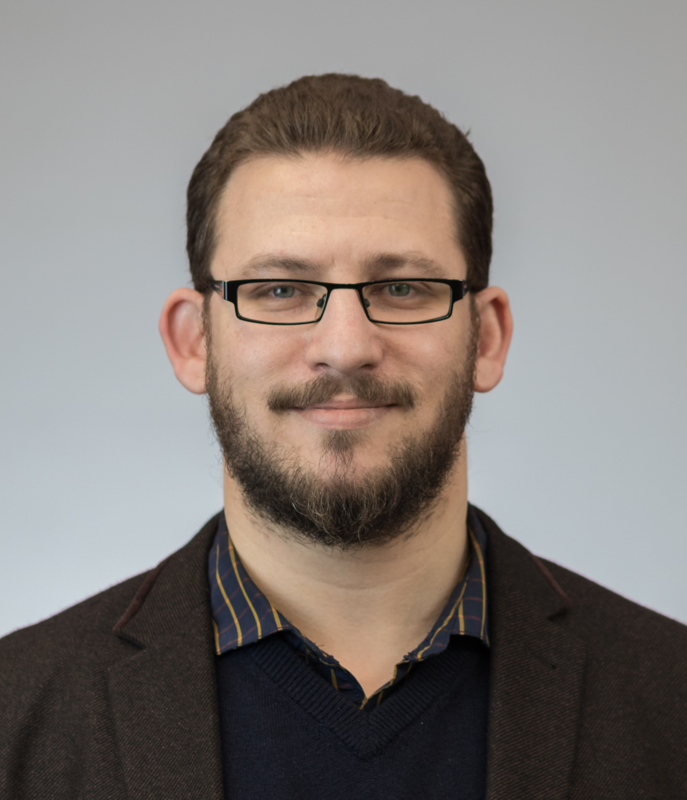 He was also an Associate Lecturer at Oxford Brookes University (2014-2015) before being awarded an EPSRC Early Career Fellowship, hosted at the University of Bristol. Clare is a Research Associate on the CRITICAL project. She is about to complete her PhD at Queen Mary University of London as part of the Media and Arts Technology programme. 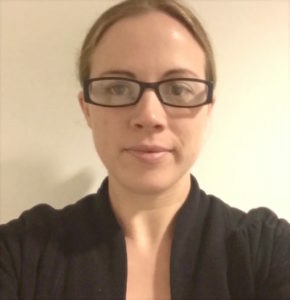 Her research focuses on the relationship between rhythm processing and reading skills, and the potential for multisensory cues to facilitate rhythm perception and production. She has also worked as a researcher on several EC-funded projects looking at the role of technology in learning and inclusion, and has experience leading workshops on music, sound and digital media with children and young people. Taimur is PhD candidate on the CRITICAL project. The scope of his research is interactive cross modal tools for inclusive learning, which involves developing and evaluating technology enhanced learning tools to create an inclusive learning environment for children with visual impairments. His background was in finance and has worked in management consulting and advisory, before pursuing a Masters in Computer Science at the University of Bristol. We are interested in hearing from individuals, organisations and schools involved in supporting visually-impaired learners. We would like to engage with such groups and individuals to understand current challenges faced by teachers, visually-impaired students and parents in ensuring adequate access to learning material and group learning activities with sighted peers. We would also like to invite interested parties to participate in the design and evaluations of educational tools that could address such challenges. Please contact Dr Oussama Metatla for more details.